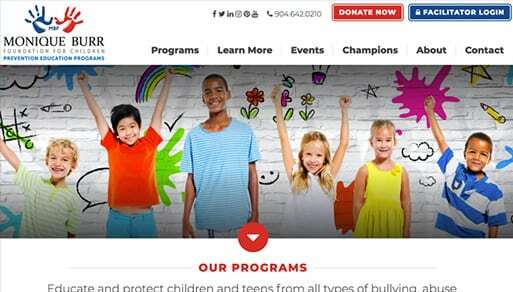 The Monique Burr Foundation for Children is a non-profit organization started in 1997. 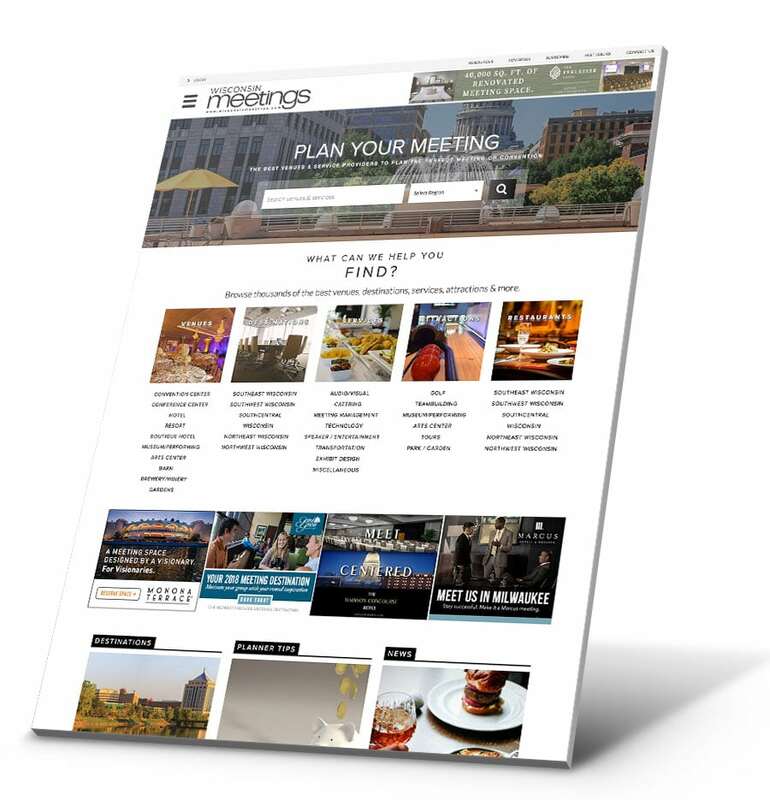 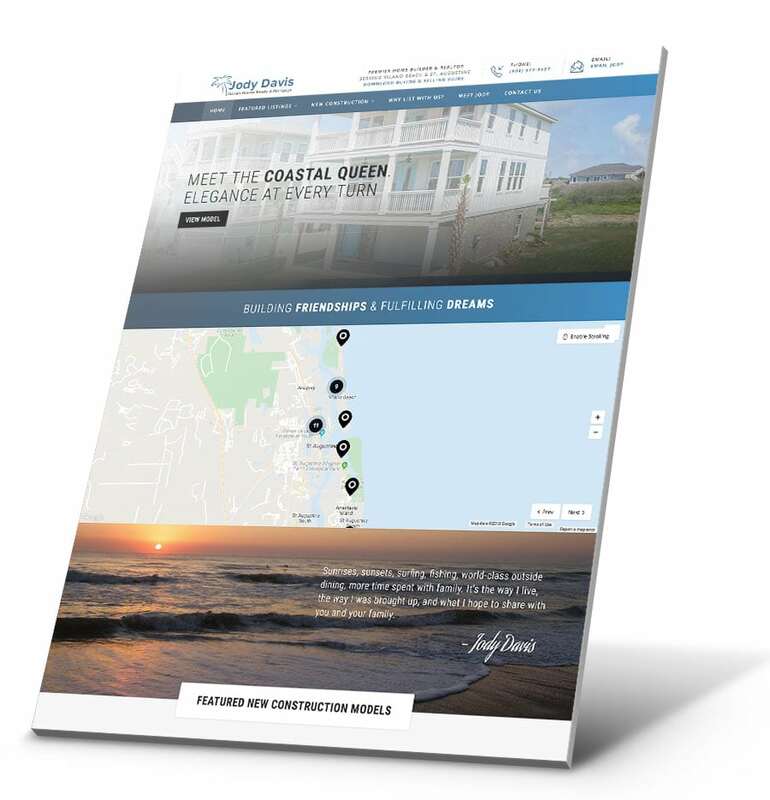 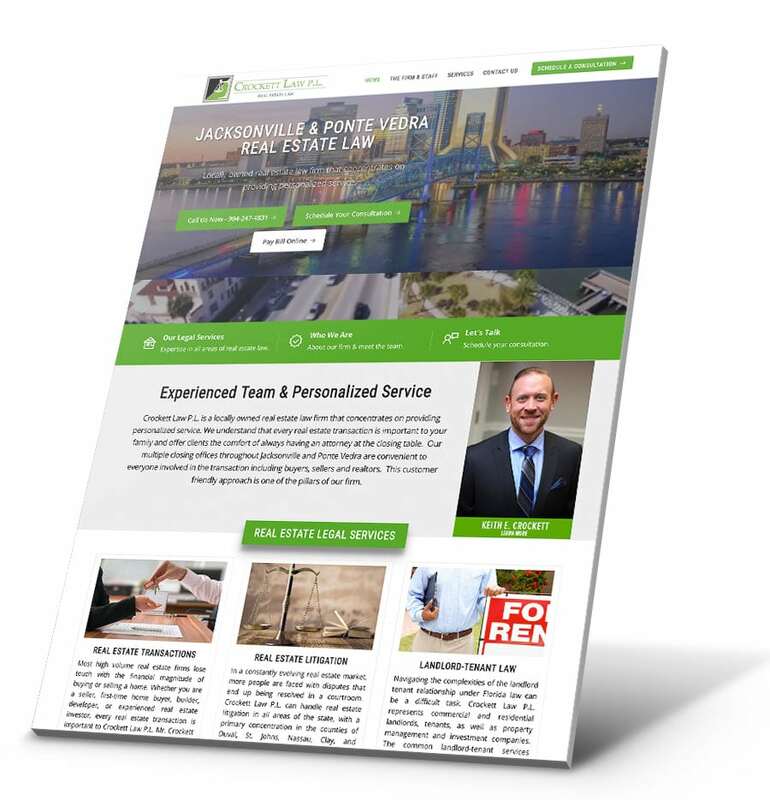 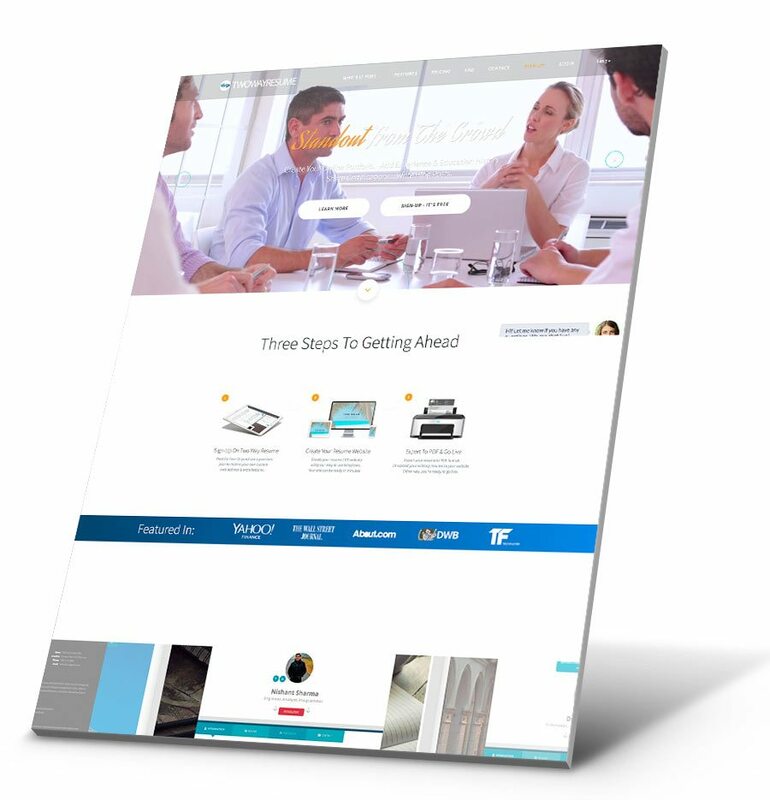 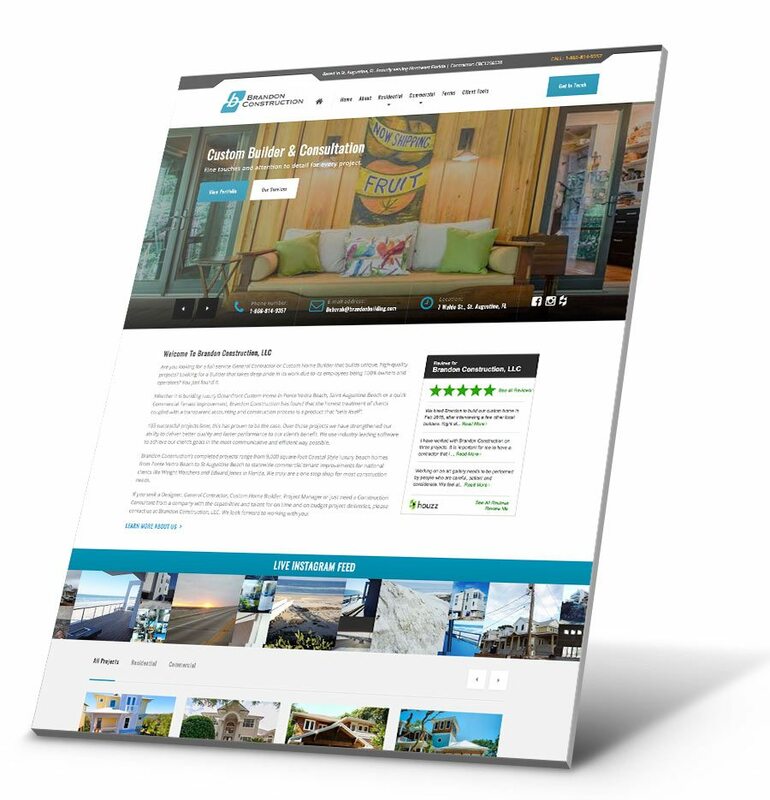 They approached Bold City Design in need of website hosting, maintenance, and on-call additions to their frequently visited website. 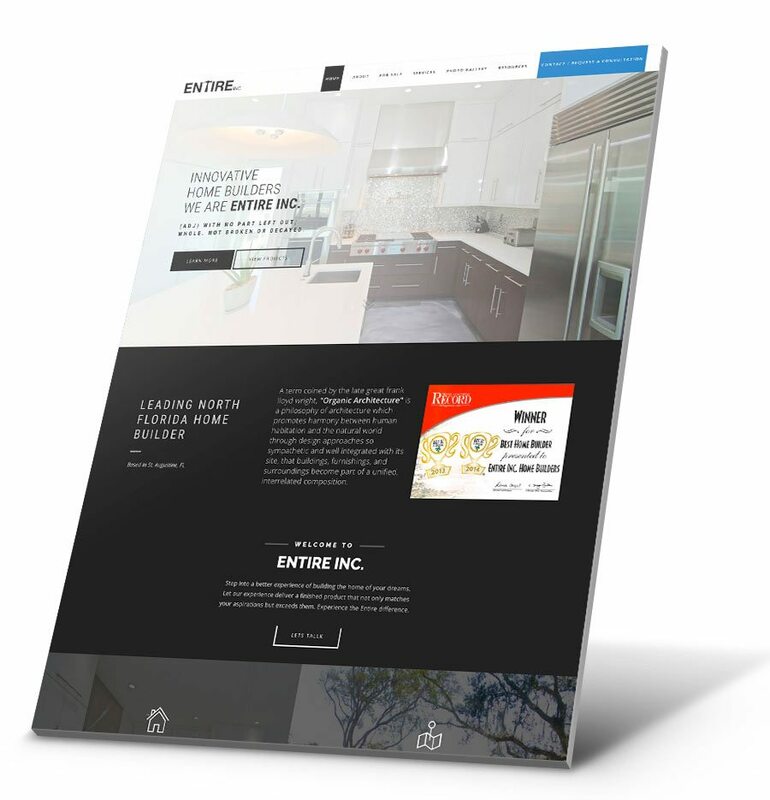 Bold City Design quickly put their nerves to rest as we seamlessly transferred their existing websites onto the Bold City Design hosting servers & maintenance platforms. 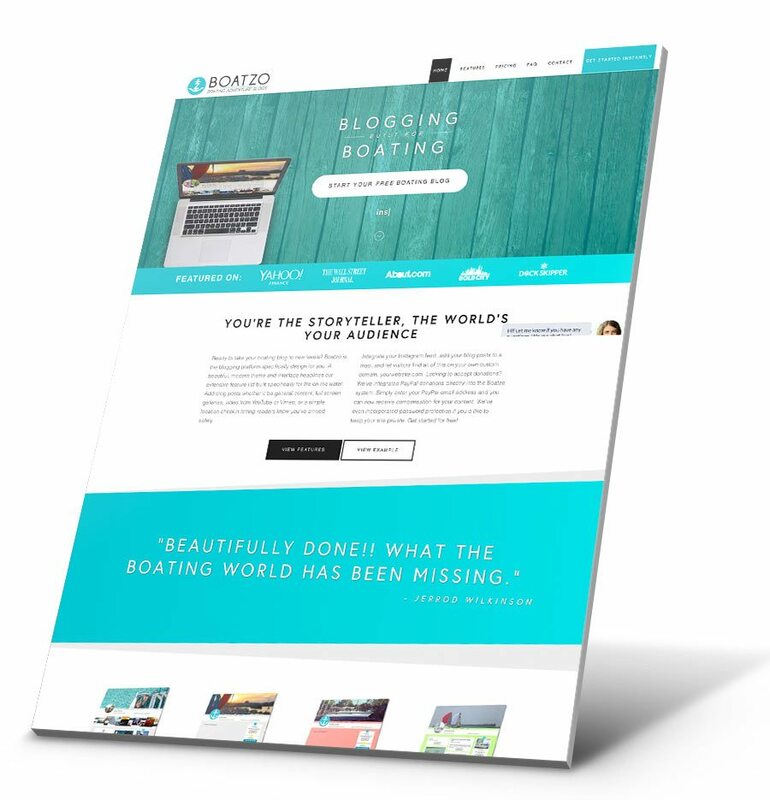 We quickly got to work making necessary changes to the existing WordPress theme and adding new content as needed. 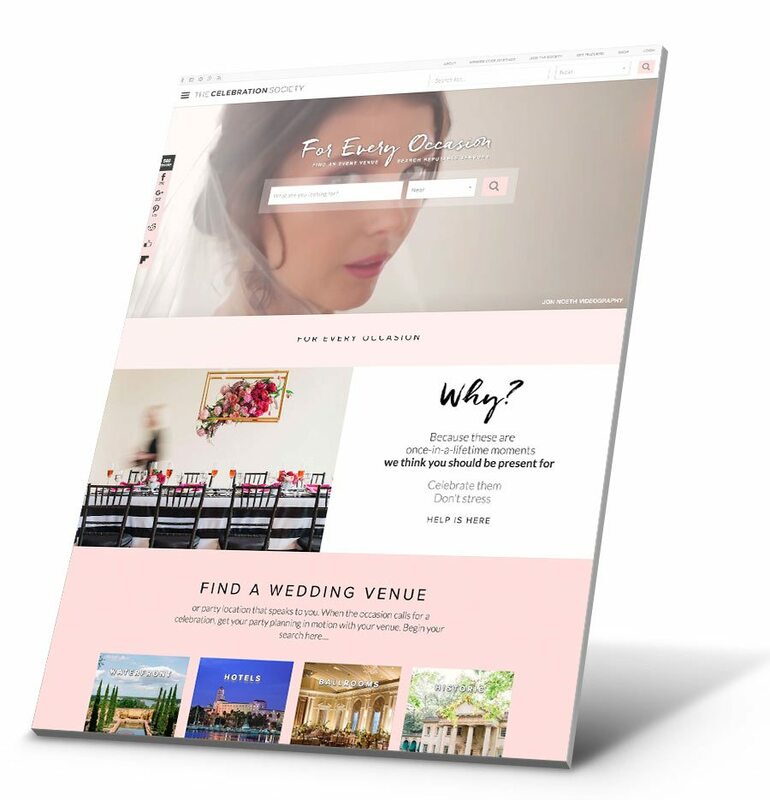 Our ability to take over existing WordPress sites and quickly learn the code base was very evident in our acquisition of the Monique Burr Foundation and we look forward to working with them for many years to come.